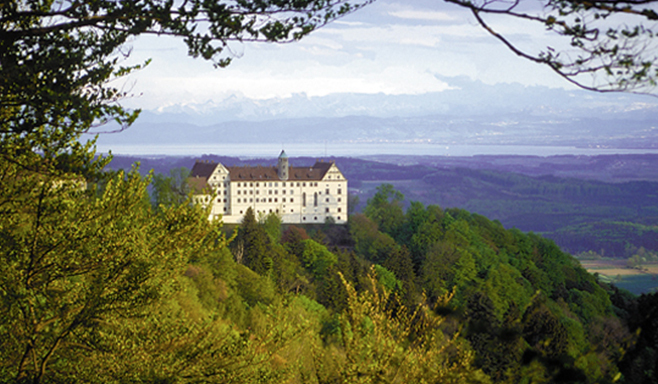 The residences of the family – Castle Donaueschingen and Castle Heiligenberg, are in family ownership for centuries. 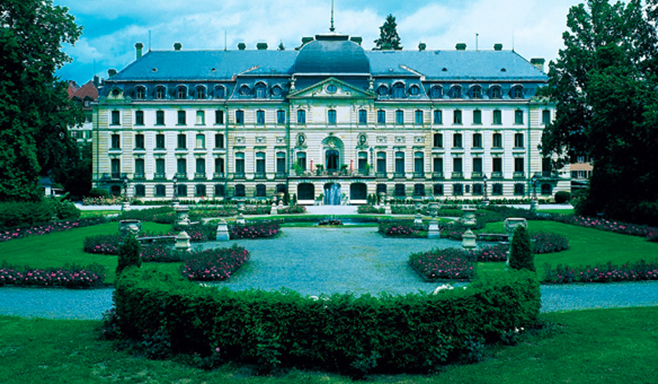 Headquarters is the Baroque Residenzschloß Donaueschingen built in 1723. Castle Heiligenberg above Lake Constance was built in middle of the 16th century and is considered one of the most outstanding monuments of the German Renaissance. Both castles are inhabited by the family.